Links to RVCA's current HIS data are listed below. RVCA's Hydrological Information System (HIS) is based on the KISTERS product called WISKI (Water Information Systems KISTERS). It is a water data management software solution. WISKI automates data collection processes for faster analysis and better decisions, improves data quality, provides powerful visualization tools, and offers an easy way to report and share your hydrological data. WISKI is a powerful and flexible software solution that can manage all of your water data in one location. 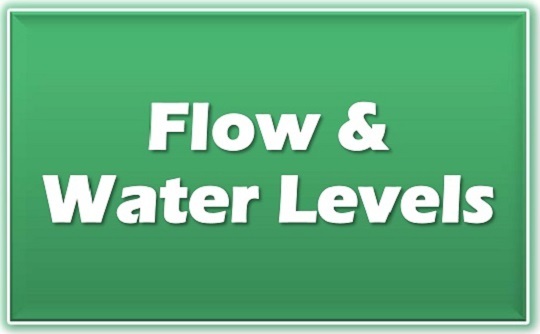 The graphs on this site are interactive and represent real-time daily flow and water level data. Water level data for monitoring stations operated by the Water Survey of Canada in the Rideau watershed (Rideau River at Ottawa, Jock River near Richmond, Kemptville Creek above Kemptville and Tay River at Perth) and on the Ottawa River are available on the Environment Canada website at https://www.wateroffice.ec.gc.ca. View Water Quality sites and data summaries from an interactive map, as well as real-time interactive graphs based on user-defined parameters. 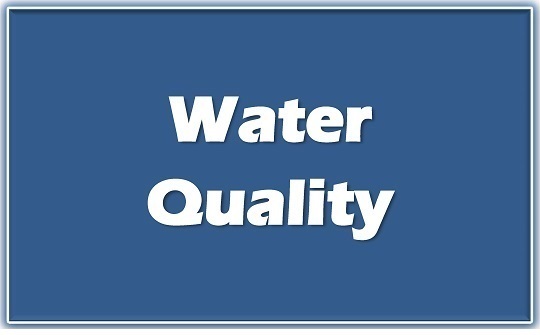 The baseline water quality parameters include: Conductivity, Copper, Ecoli, TKN (Nitrogen), pH, Phosphorus, TSS (suspended solids). Please visit RVCA Baseline Monitoring and watersheds.rvca.ca for further info. The RVCA produces individual reports on the Rideau watershed’s catchments. These catchment reports are a compilation of data collected through the RVCA’s watershed monitoring and land cover classification programs. Catchment information is used to develop subwatershed reports that summarize the health of the Rideau’s six main subwatersheds.